Taxi Nijmegen = Taxi TCN Nijmegen. 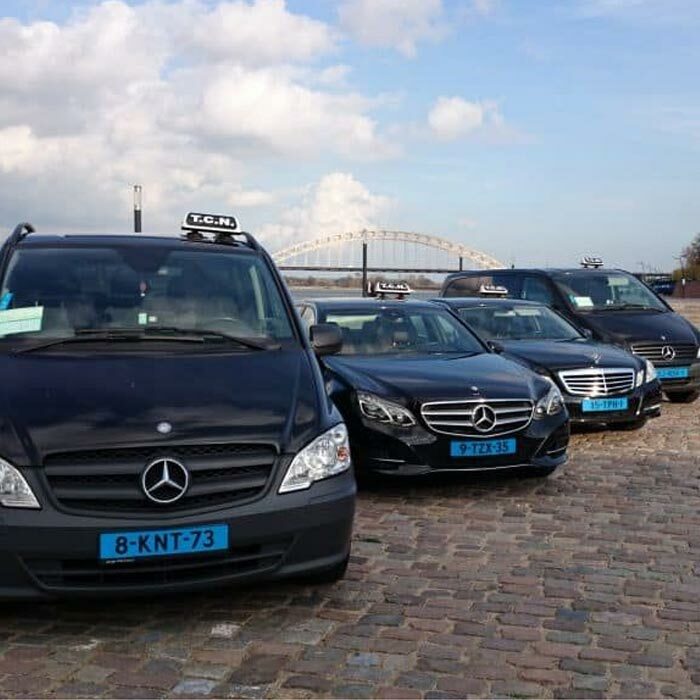 We take care of all your taxi transportation for Nijmegen and surroundings. Whether it is a short or long ride. Private or business taxi or would you like to be taken to the airport? Our representative and service-oriented drivers will guide you to your destination. We offer you quality and service. We also take care of all your airport transportation. 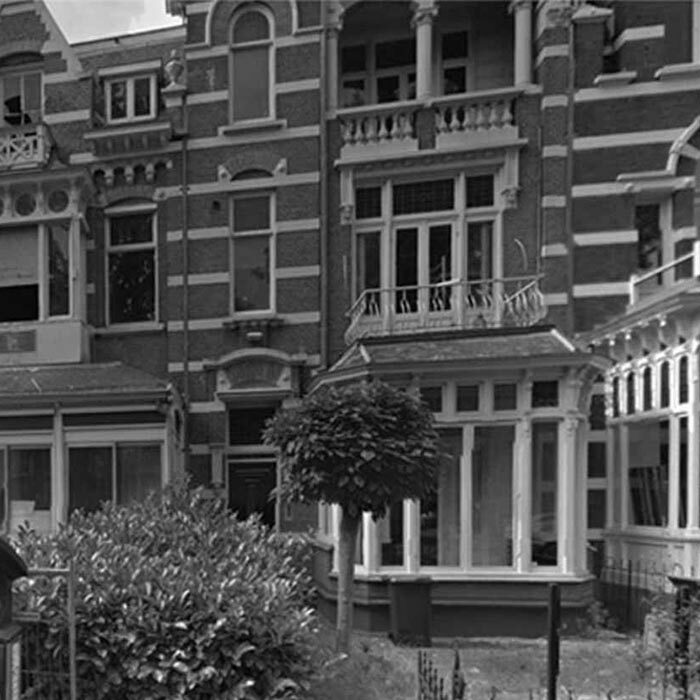 We will guide you to any airport from Nijmegen and surroundings. Our drivers will assist you with your luggage and make you tidy arrive at the agreed time right in front of the departure hall. Do you want to know more about our business services? Contact us and get to know the possibilities.